If you’ve ever attempted to read the contents of your beauty products, it’s safe to say you may have been greeted with a lengthy, overwhelming list of sophisticated chemicals. Many of us have never heard of the terms ‘phenoxyethanol’ or ‘methylparaben’, or least of all not knowing what these words even mean, creating an ongoing tension in trying to grasp what’s really inside the bottle. Until recently, I had never delved much deeper into the product ingredients stacked on my vanity. In all honesty, I have been pretty ignorant and subconsciously disinterested in the chemical content of my holy grails, as long as they continued to perform. I figured if you could purchase them on the high street and slather them on your face then they must be safe. Unfortunately, whilst we rely on the beauty industry to ensure our cosmetics needs are met, the system capitalises on the fact that most consumers are in the dark about which chemicals may pose health risks. Harmful synthetic chemicals are often cheaper and more convenient to manufacture than their favourable substitutes, pushing profit-grabbing business heads to advocate the use of potentially damaging substances. Our skin absorbs up to 60% of what we put on it. Shampoos, cleansers, toners, toothpastes, and moisturisers all add to our ‘body burden’ – the accumulation of toxins in our bodies. Some of these toxins are largely inevitable, and are a byproduct of global industrialisation e.g. pollution. On the other hand, there are a number of questionable chemicals that we actively expose ourselves to in the name of hygiene and aesthetics. 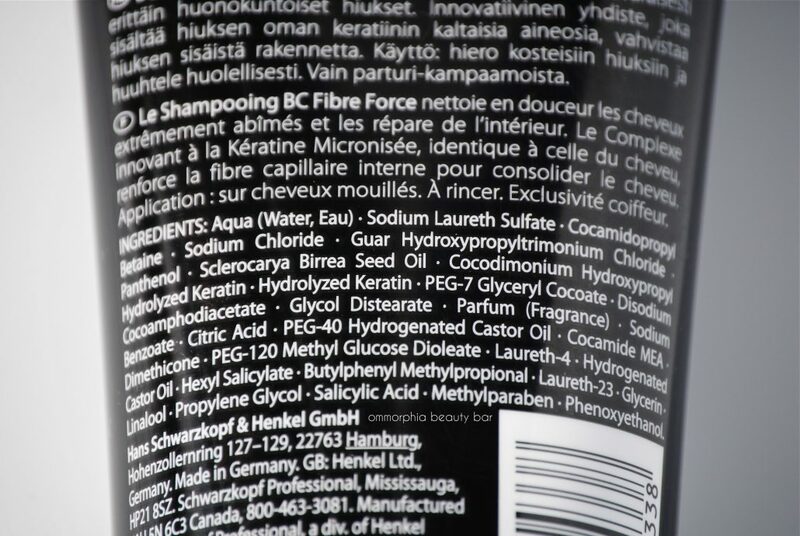 One such group of chemicals are parabens, which function as preservatives in cosmetics. With water being one of the main ingredients in most cosmetics, preservatives work to inhibit growth of bacteria and fungus. They extend the shelf life of our products by months, and even years; but not all that glitters is gold. Parabens can imitate the hormone oestrogen, hence disrupting our bodies natural hormone system. Studies conducted by Cornell University reveal that frequent exposure to oestrogen can increase the risk of breast cancer, due to its stimulation in division of breast cells. In addition to this frightful evidence, parabens are also believed to decrease sperm count in men, and may be linked to early puberty. Fortunately, the regulation of parabens in Europe is significantly stricter than in other regions, such as the United States. Five parabens are completely prohibited in cosmetic products, whilst several others are permitted, but at limited concentration levels. Nevertheless, many products in the UK still contain parabens, with Boots-bestseller, ‘E45 Moisturising Body Lotion’ being one of them. The formula contains both methylparaben and propylparaben. To err on the side of caution it’s wise to avoid propyl-, butyl-, and iso-butyl parabens in future. You know how shampoos create that rich, foamy lather that leaves our hair feeling squeaky clean? That’s usually due to a surfactant, such as the compound Sodium Lauryl Sulfate. It’s responsible for emulsifying, allowing fats and water to bind, and hence stripping our hair of grease. Combining SLS with a foam booster like cetyl alcohol, allows the shampoo to lather. Inclusion and use of SLS is very concerning, especially as it’s used in harsh cleansers like laundry detergent and car wash. It can leave hair feeling extremely dry, removing natural oils, and ultimately causing our scalp to overproduce oils, encouraging excessive hair washing. It is particularly damaging to hair that naturally requires more moisture, for example curly or colour-damaged hair. Circulating rumours have begun to associate SLS with being carcinogenic and possibly an endocrine disruptor. However, such claims have been dismissed as false. The real worry is that SLS disrupts our skin’s natural pH, so it’s my advice that considering a sulfate-free shampoo and cleanser is more than a priority, specifically if you suffer from a sensitive scalp or dry skin. The use of perfume dates as far back as Ancient Egypt. Back then, perfume was said to be the sweat of the Sun God, Rah. Today fragrances are abundant everywhere: from our cars, laundry detergent, and even makeup. Granting that the inclusivity of fragrance may leave our faces smelling pleasant, they aren’t always good news in terms of cosmetics. Sneaking its way into ingredient labels, the words ‘fragrance’ or ‘perfum’ can be a mask for a cocktail of suspicious chemicals. To protect consumer health, the European Union has established that ‘54 individual fragrance substances and 28 natural extracts’ are potential human allergens. Hence companies now being legally required to be transparent when using them. Ingredients such as ‘linalool’ and ‘citronellol’ are allergy-triggering fragrances found in a myriad of products. Despite the law demanding a degree of unambiguity, there are roughly 3000 other chemicals that can hide behind the word ‘fragrance’, some of which inevitably cause irritation. If you have asthma or are prone to headaches, it may be wise to opt for fragrance-free products. At the very least consider fragrance-free makeup; it’s not often you’ll need your eyelashes to be smelling gorgeous. The concentration of formaldehydes is strictly regulated by the European Union, and in countries such as Sweden the chemical is banned altogether. Like parabens, formaldehydes act as preservatives and deter potentially harmful bacteria from infecting our water-based products. So why do they get such a bad rep? According to the Environmental Working Group, this chemical is rated 10 out of 10 in terms of toxicity for being a known carcinogen. Most companies are aware of this stigma, and therefore opt for formaldehyde-releasing chemicals instead, to avoid listing it as an ingredient. Such agents include urea, bronopol, imidisolidyl and DMDM Hydantoin. DMDM Hydantoin can even be found in popular products such as Dove’s body washes. I thought this was limited to Dove USA, but found the same ingredient in Dove body wash at Boots, UK. The potential dangers of chemicals in cosmetics does need to be taken with a pinch of salt. Most studies exhibiting harmful effects are primarily long-term, identifying frequent exposure to the chemicals. It is also difficult to verify the consequences of products, such as body washes, when they are designed to be rinsed off immediately. 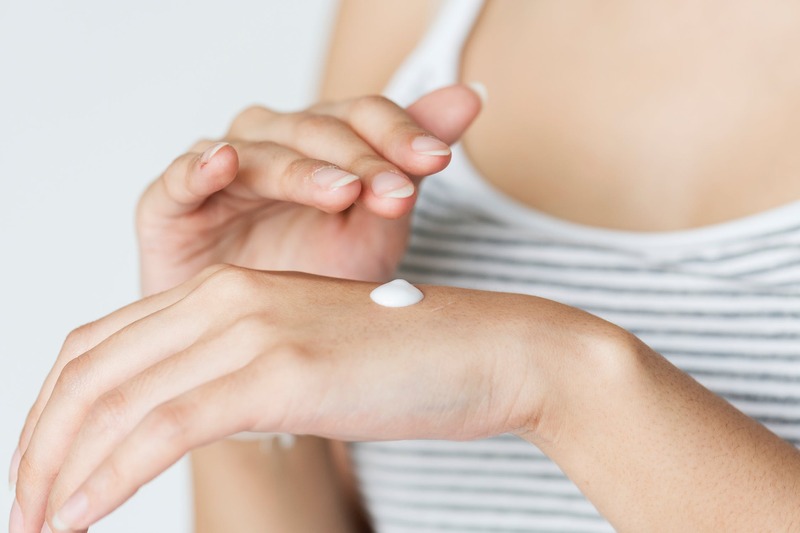 Still, investment into reading ingredient lists may be time well spent, especially when moisturisers and lotions are absorbed and penetrate beyond the surface of the skin. If you are unsure, and want to learn more about the chemicals in your products, a website called ‘Skin Deep’ (run by the Environmental Working Group), allows you to search for any cosmetic component, providing a rating in relation to its levels of toxicity. Urging people to purchase products in countries regulated by the European Union may also be useful, cautionary advice. The EU has some of the strictest laws, banning utilisation of roughly 1300 chemicals that are suspected to be harmful, making your job as the consumer much easier. With this in mind, it does raise questions as to what this will mean for the United Kingdom in light of a post-Brexit society. The Cosmetic, Toiletry and Perfumery Association (CTPA) however, reassures that UK cosmetics will continue to follow strict regulations outlined by the EU. This includes the continued control of harmful chemicals, prohibiting animal testing, and so forth.